Very happy to be included in the splendid annual show at Slow Clay. 30 local Melbourne artists beautifully showcased by @janesawyer1 and @sabri.talarico. My two pencil porcelain vessels can be spotted in the left hand corner. 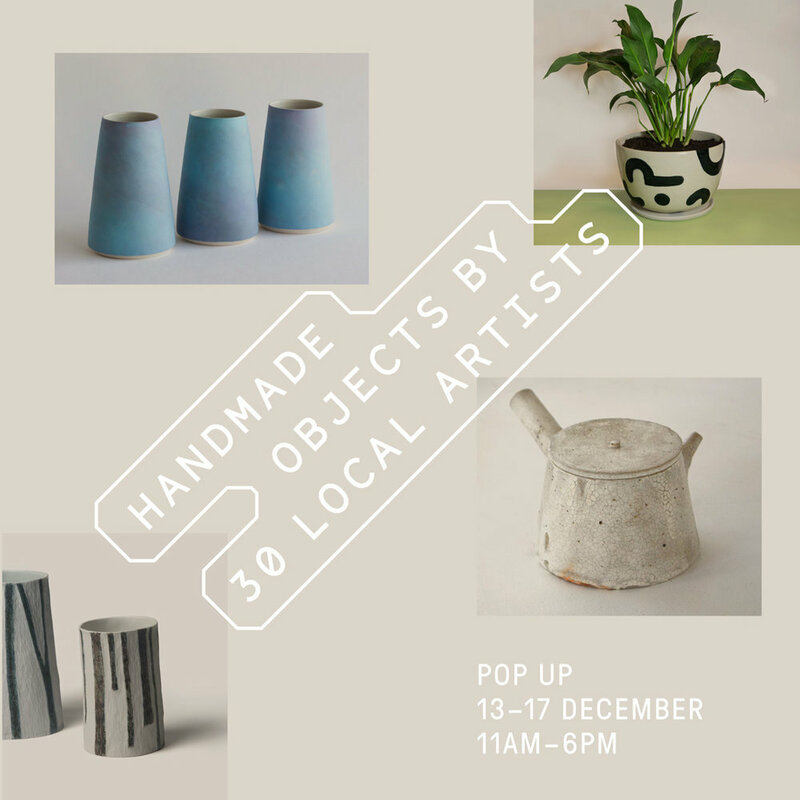 For those of you in Melbourne head to 13 Keele st, Collingwood, 11am-6pm, till Dec 17.